The Coffee Company's secret Espresso blend. Perfect for pulling shots on your home machine or using in a stovetop Moka pot to get that fresh rich shot you need to start your day. 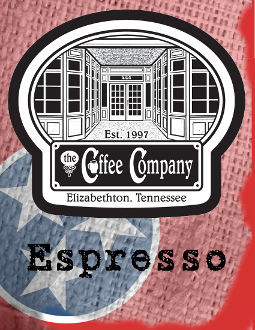 Our Espresso has a few darker roasty notes on the front end but finshes with a bright, crisp, and fruity zest.